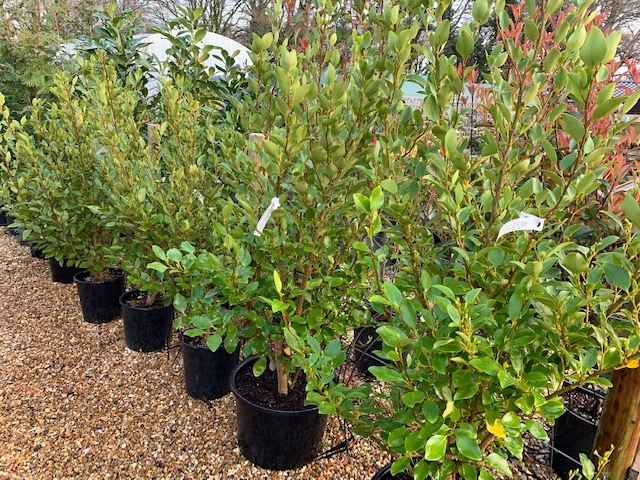 We maintain a good range of hedging plants throughout the year. 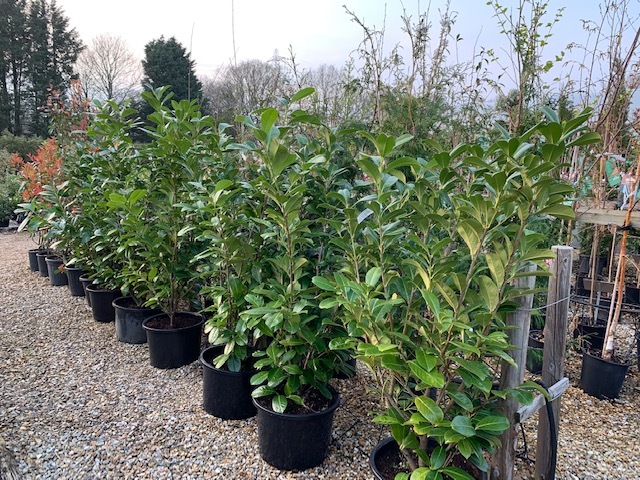 From young bare-root plants in the autumn, through to mature container and field grown specimens, we always have a good selection of high quality hedging plants available in the Nursery. For more details regarding the habit, growth and availability of the varieties we supply, please call, or alternatively e-mail us your requirements and we will get back to you with the information you require.